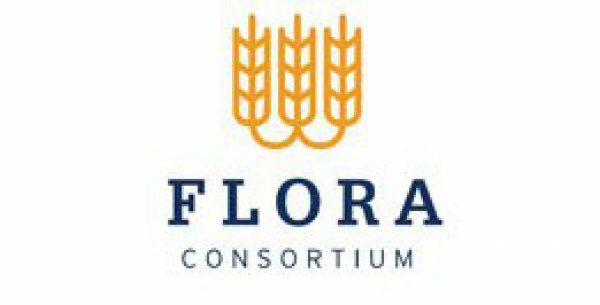 FLORA Consortium, established in 2012, consists of five Hungarian top agricultural research institutions. The goal of FLORA is to promote the Kazakh-Hungarian agricultural strategic partnership. The primary focus is on green field investment development, as well as the provision of infrastructure, workforce and machinery for the production of commercial crops and forage. Consortium delivers high quality hybrid sowing for its projects as well as for independent farming projects. Address: 1097 Budapest, Könyves Kálmán krt. 16.